Xtreamer выпустил новую прошивку версии 2.5.2 для своих медиаплееров Xtreamer и Xtreamer Pro, это современные медиаплерревы на чипе Realtek 1283 с упором на сетевые протоколы и работу с различными сервисами Internet. A new section called Xtreamering was added to the main menu replacing “Movie Jukebox” . 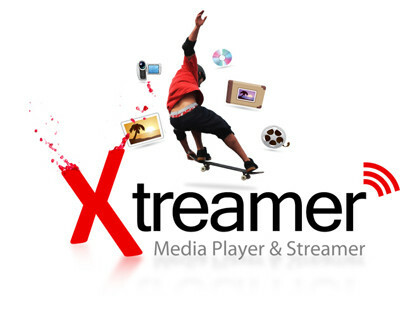 It contains various user created packages such as Movie Jukebox, xVoD, xLive, XTPhotos, xKartina - ipTV, xRodnoe - ipTV, xGames etc along with online channels provided officially, news, weather and photo sharing sites. Upgrades for the official firmware and various packages can also be found here. “Xtreamering” is an auto upgradeable online package. Each sections is auto downloadable. After upgrade “Reset Defaults” needed to get this setting take effect. The auto-updater preventing overwriting files that are bigger than the updated file. Fixed. Samba shares are not working with Windows 7+Windows Live Essen 2011. Partial fix. From “Media Library-> Network Shares” - still working on the full solution.